Discussions, ideas, commentary, interviews, etc., all dealing with ways of finding bits of success throughout life and try to apply it to the areas we need. We all have different forms of success and we all need the tools to help us do just that in our lives. 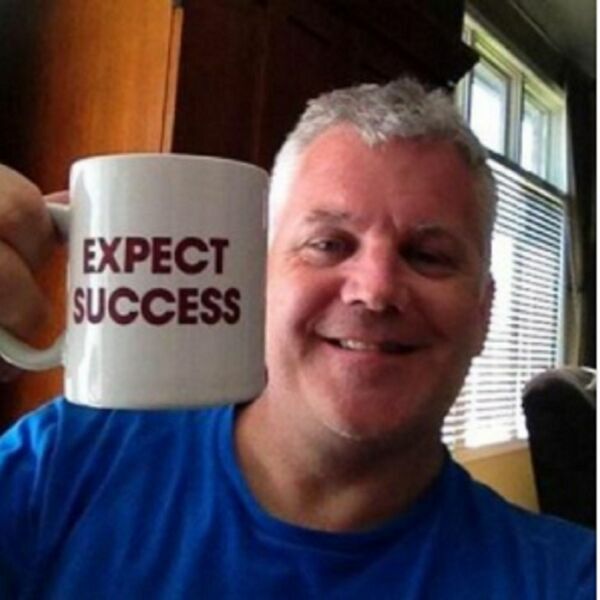 All content © 2019 Coach John Daly - Coach to Expect Success - Podcasts.